By Abigail Bekx. Oct 18, 2018. 9:00 AM. Some events continue to fascinate and haunt the public long after their occurrence. Even over fifty years after the assassination of President John F. Kennedy, the public is still interested in the actions of Lee Harvey Oswald. Many popular television shows from The Twilight Zone to The Simpsons reference the Kennedy assassination. They go about it in different ways with different results, but they each show the hold Oswald’s actions still have on the public. Films are still being made about Kennedy and his family. Novels and non-fiction books are still being published and devoured by readers. As more formerly top-secret information is released to the public, interest in the Kennedy assassination will continue to grow and remain relevant. Here are five books about the assassination that make for fascinating reads. Considered one of the best accounts of President Kennedy’s death, Gerald Posner’s work examines all available evidence to draw his conclusion that Lee Harvey Oswald acted alone. He attempted to put theories of a second gunman and CIA involvement to rest, debasing conspiracy theorists and making his work one of the classic accounts of the assassination. The conclusions reached in the book continue to be supported as new evidence is released, cementing Posner’s work as one of foremost works examining the assassination. Known for the controversy surrounding the author, the Kennedy family, and the publication, William Manchester’s work on the Kennedy assassination became popular even before publication. Jackie Kennedy commissioned Manchester to write a book to preempt other publications on the assassination on the stipulation that Manchester agreed to allow Jackie and Robert Kennedy to review his work before publication and for all earnings from the publication to go to the John F. Kennedy Library. After interviewing many people connected to President Kennedy, including Jackie, Manchester handed his finished draft over for review. The resulting controversy, brought about when requests were made for Manchester to remove certain portions, captured the attention of the public and still continues to interest readers. This novel provides a balanced view of President Kennedy, showing both his positive and negative attributes rather than skewing in one direction. 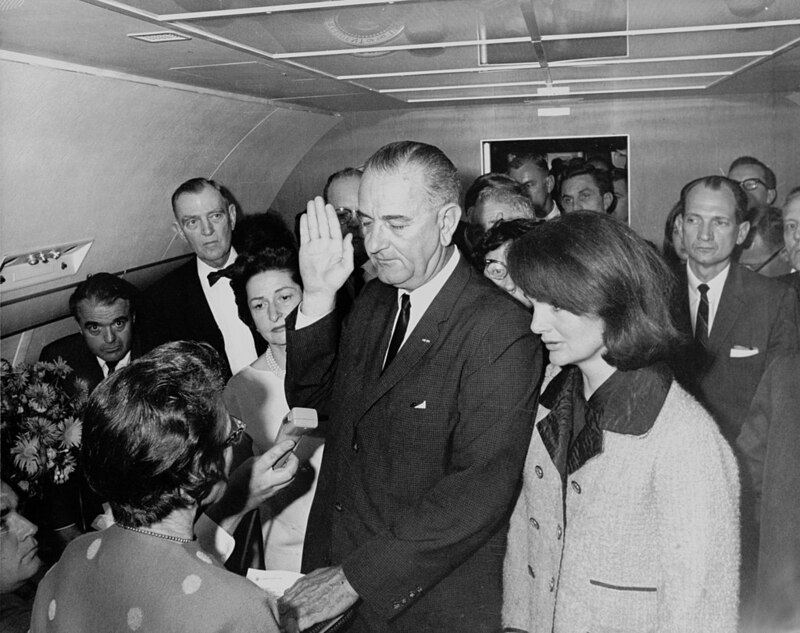 Robert Dallek asserts that the issues faced by Kennedy in his personal life and the negative light it shows him in is offset by the positives found in Kennedy’s policies and presidential record. The balanced portrayal comes after years of Kennedy being shown as either a romanticized hero or a cad. By the end of his work, Dallek convinces readers to approach the Kennedy administration not in the light of sexual immorality and public deceit, but as a flawed, yet successful administration that helped Cold War America. Stephen King’s novel shows the dangers of time travel through alternate history. 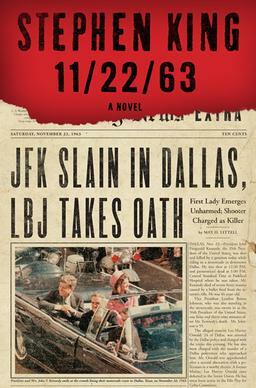 In the novel Jake Epping travels through a time portal to try and stop the Kennedy assassination. His journey through time has many consequences, and Jake learns the importance of historical events, no matter how unfair. After completing his mission of saving Kennedy, Jake returns and sees the results of his actions before returning through the portal to reset all of his past action, allowing history to return to its original course. In the fictional universe of Doctor Who, which is centered around a time traveling alien as the main protagonist, it was only a matter of time before all of time and space became focused on the Kennedy assassination. In 1996, a spinoff novel called Who Killed Kennedy was published. In this novel, the Master, a villain faced by the Doctor, attempts to prevent the assassination in order to cause a chain reaction to kill the Doctor. Characters travel forward and backward in time to try and repair history in a manner similar to Doc Brown and Marty McFly.